The benefits of music education are endless. Studies have associated music education with higher test scores, improved concentration and more. But if you are a parent, you probably know how it goes: many children will begin a music program with enthusiasm, only to complain about practicing a short time later, sometimes even asking to quit. Music should never be a chore, however. 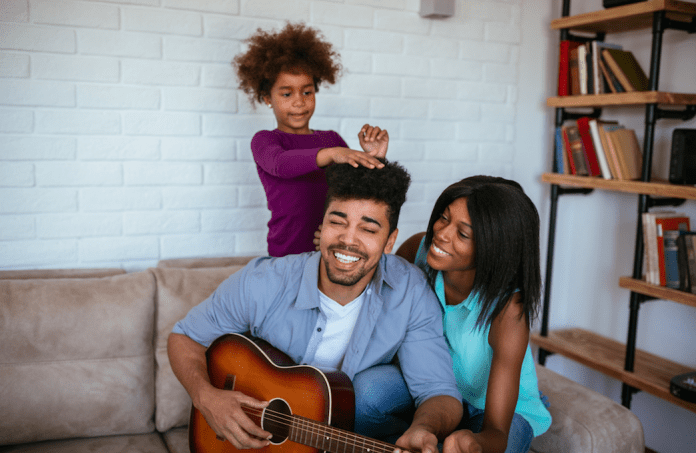 In honor of Make Music Day, celebrated June 21st, here are tips for parents to incorporate music into their family routine in ways that are fun and positive. • Plan a music night. Create an evening where all activities revolve around music. Take turns at the karaoke machine. Play a music-themed trivia game. Hold a family concert night or talent show where everyone gets a chance to perform. Sing instead of speak. Watch a favorite musical. • Take a class together. You can inspire by example by taking a music class with your child. You don’t necessarily need to find a class designed for parents and kids, although there are plenty of such classes available. • Use new tools and tech. New tools can be used at home to make music fun. For example, Casio keyboards feature a Dance Music Mode, which divides the piano keyboard into different instrument sections, like drums, bass and more. Fifty built-in styles, as well as familiar effects like stutter and filter, make it easy and fun for anyone to create and remix dance music. To learn more, visit casiomusicgear.com. • Attend a live performance. Take time to simply appreciate music. Sample different musical styles and broaden your horizons by attending live concerts and shows. • Play name that tune. In the car with the radio playing? Play “Name that Tune.” Keep a running tally of who knows the most songs. By making music fun, your children will be more likely to reap the benefits of making and enjoying music their entire lives.